As Savannah estate planning attorneys, we have learned that when you fail to do proper estate planning, those left behind can be devastated. Fortunately, we have the knowledge and experience to put the proper plan in place for your family. A qualified elder law attorney can help you and your family find peace of mind about the staggering costs of long-term care. We help seniors and their families with legal planning for long-term care. We help you plan for the care of your loved ones with special needs after you’re gone through trusts, wills, powers of attorney and guardianships. We help families navigate the process of wrapping things up after the death of a loved one by providing counseling, advice and representation in trust administration or the probate courts. 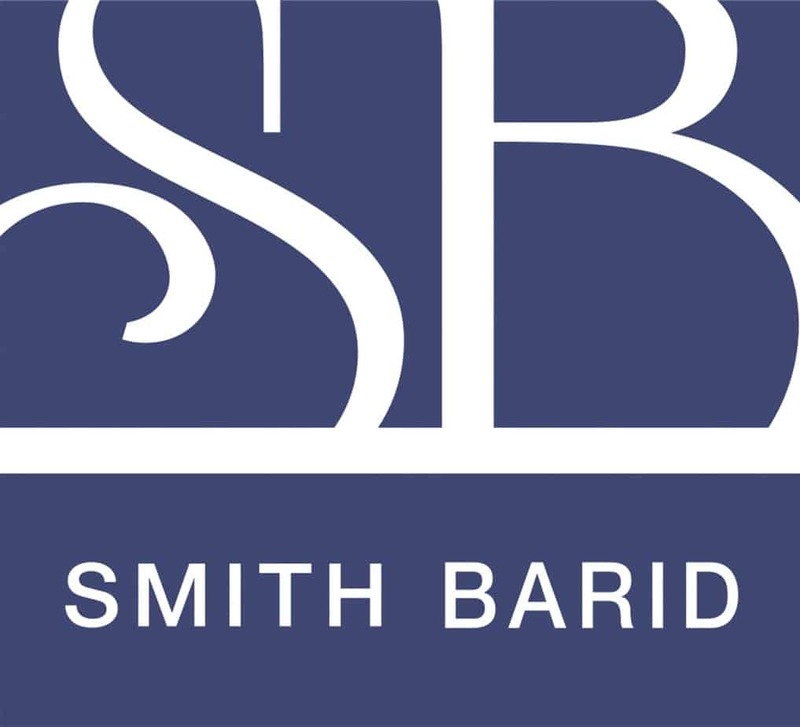 Smith Barid, LLC was founded in 2006 by Michael H. Smith and Richard S. Barid to realize their vision of helping clients plan for the inevitable surprises of life with a different more client centered approach. Richard and Mike have focused on bringing clients innovative approaches to their estate planning issues in a process driven, results oriented environment. At Smith Barid, we always say, ‘You hired us to get a plan in place, not talk about it.’ Our approach allows us to have your documents completed and delivered to you within 30-45 days. 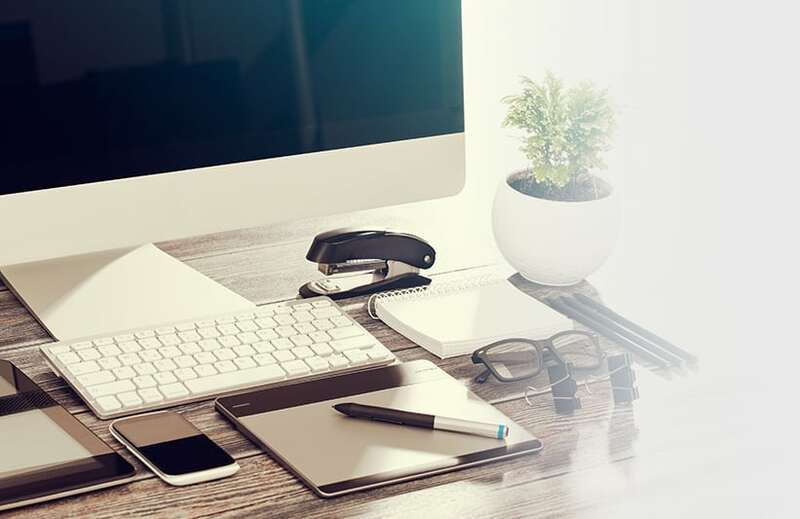 Through effective use of technology and a process refined through years of practice, Smith Barid, LLC delivers a superior planning experience and a better administration for your family when you pass away. "You listened to me to make sure that you knew why I wanted to set up this living trust and gave me confidence that you knew exactly how to accomplish my goals. Y'all have been attentive and helpful." "Left no questions unanswered. Wonderful staff. "The entire team allowed my Mom to feel, accepted, safe and taken care of professionally. "Very professional place of business who understood my needs and wants and met them. Also, the process was fairly quick." I understand that a consultation is required to receive professional legal advice and that no legal advice will be given in direct response to this form.